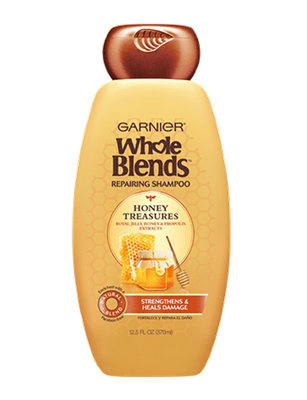 I start by washing and conditioning my hair with Garnier Whole Blends Honey Treasures Repairing Shampoo and Conditioner. It's free of parabens, has a nice slip for detangling (as textured hair is prone to do), and it smells amazing. I've had people stop me to smell my hair. No lie. You can find this shampoo/conditioner at Walgreens. While my hair is still wet, I detangle with my Flexy Brush. 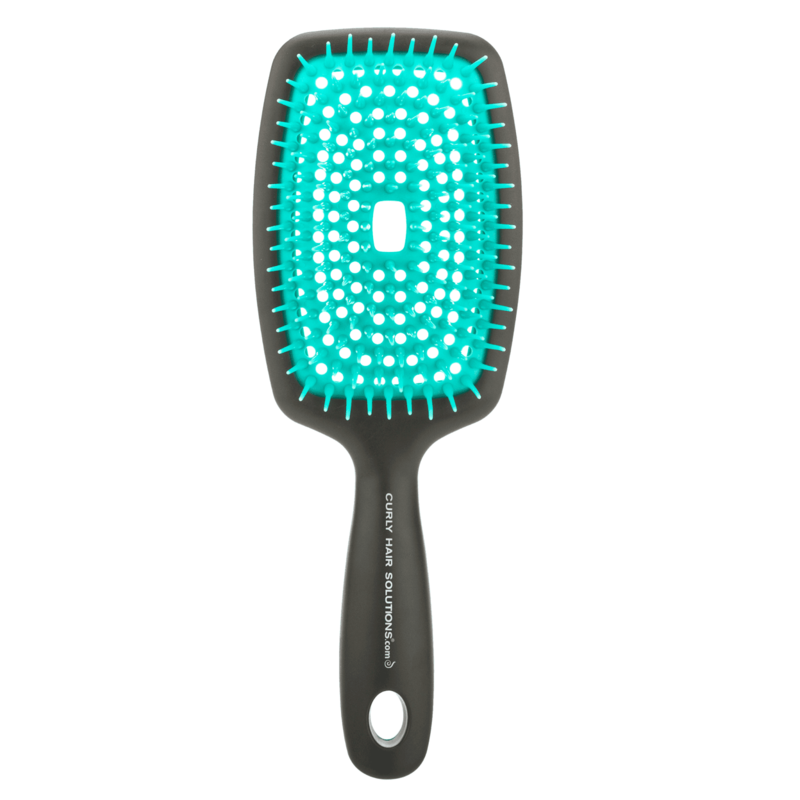 Not to be confused with the Denman brush. That comes later. With this brush, I work my way up from tip to root. I've noticed a significant reduction in the amount of hair loss compared to when I used a wide tooth comb to detangle. I adore this tool! And I just learned that it can be used to exfoliate and stimulate the scalp which is beneficial for hair growth. If you don't already have one, it's only $16 here. I don't towel dry my hair. 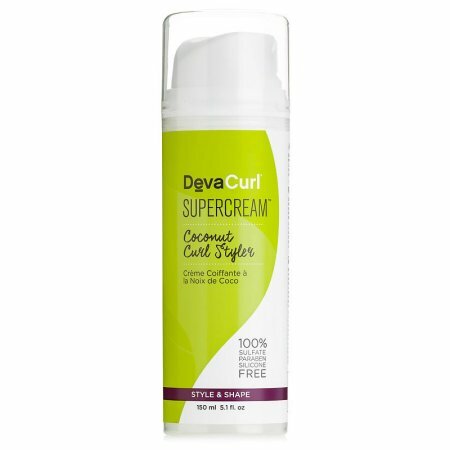 I wring it out and while it's still damp I work about one pump's worth of Devacurl SUPERCREAM Coconut Cream Styler through my hair as a leave in (my hair loves moisture). You can find it at Sephora for $28. A little goes a long way. I like it because it doesn't leave a residue in my hair. It's also free of parabens, silicone, and sulphates. I know it sounds like I'm using a lot of product, but each one serves a different purpose and my routine really takes no time at all. 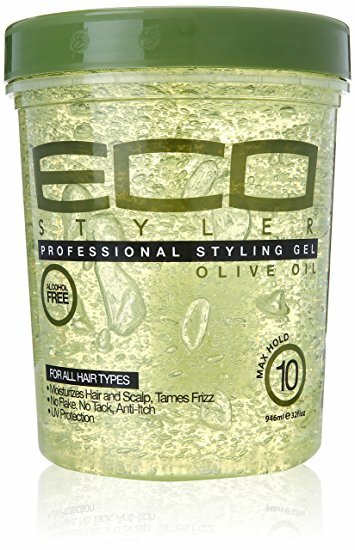 I use a little Eco Styler Gel all the way around my hair line for light control and then I go back and add Carol's Daughter Black Vanilla Edge Control ($8 at Target) for slightly more hold to slick my baby hairs back, especially in my kitchen in case I want to pull my hair up. Neither of these products leave any kind of residue. Once my hair air dries, it's touchably soft. 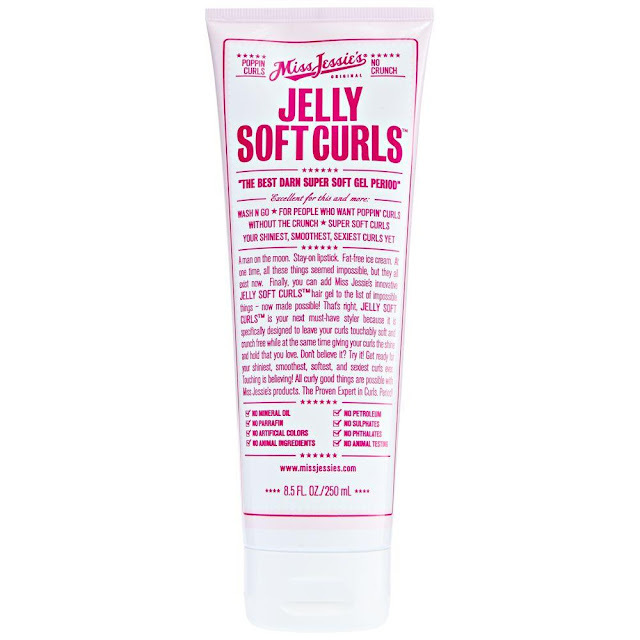 The last product I use is Miss Jessie's Jelly Soft Curls ($14 Target) to define my curls. 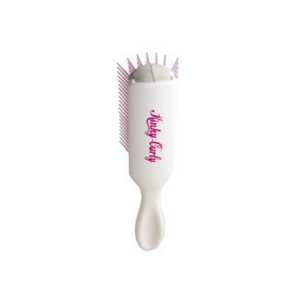 I apply it woith my hands and comb through my hair with my fingers to work it into my damp hair. The more product, the more hold/definition. If I use too much, it can get crunchy in certain areas once dry, but I can smooth it out with my hands to restore softness. 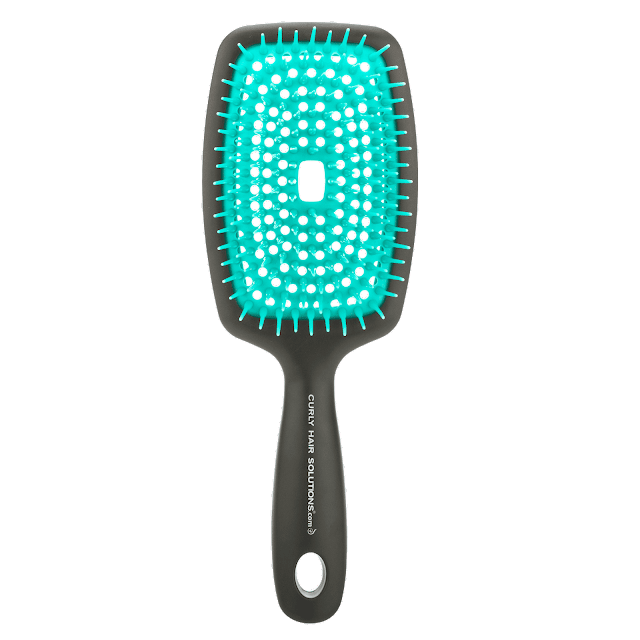 Once I've worked the product(s) through my hair, I use my Denman Brush to separate my curls and scrunch any lazy locks into shape. It takes my hair about two hours to air dry and then I generally let it do whatever it wants. If I don't wash my hair in the next day or so, spray it with bottled water and reapply styling products (basically every step except washing/conditioning). I can get away with this for a couple of days without any product build up. Once again, I have no issue with any residue or flaking with any of these products. I do feel like I could incorporate a scalp oil to increase moisture. If you have a recommendation, please share in the comments section.